Avatar. 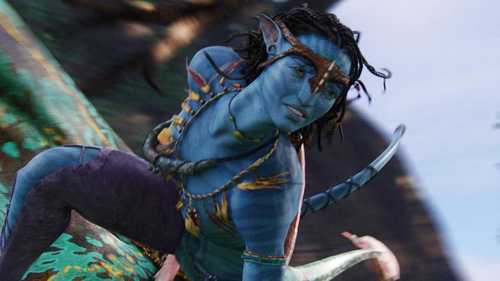 Pictures from the new movie Avatar.. HD Wallpaper and background images in the Avatar club tagged: avatar 2009. This Avatar photo might contain lippizan, lipizzan, lippizaner, horse trail, hip boot, and thigh boot.